This is by far the most interesting Star Wars production on the horizon. Things like The Mandalorian are what they should’ve been doing all along: exploring the Star Wars universe in interesting new ways. The main series is nothing but rehashes, and the ancillary films are prequels about people and situations whose fates we already know. 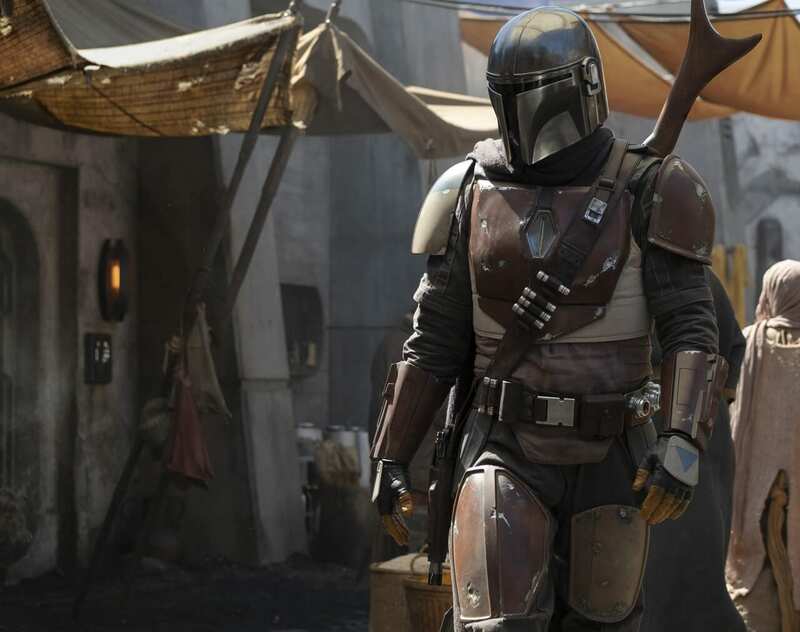 The Mandalorian presents a new character and a new type of story; he’s a gunslinger, which likely makes this a space Western of sorts, and I think that sounds great. I’m also glad it takes place between Return of the Jedi and The Force Awakens; this is a chance to explore a post-Empire galaxy without having to deal with the proto-Empire of the sequel trilogy. If I’m being nit-picky, I’d prefer it wasn’t someone who looks just like Boba Fett, but I tend to think this is as good as we’ll get from Lucasfilm at this point. Consider my interest piqued. What do you think of the title, synopsis and image from The Mandalorian? Are you planning on watching the series? Will Lucasfilm be able to stop themselves from forcing in a cameo or six? Let us know in the comments and stick around Geeks + Gamers for more on Star Wars and beyond!